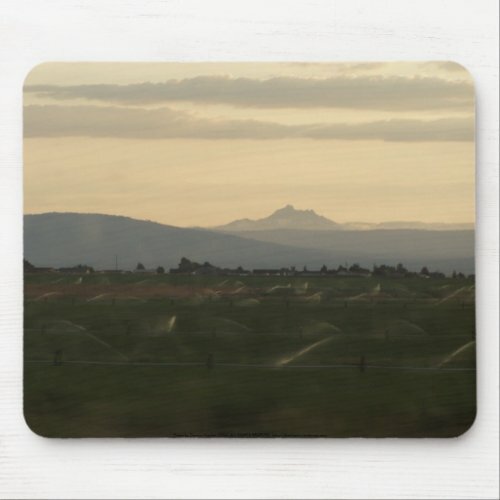 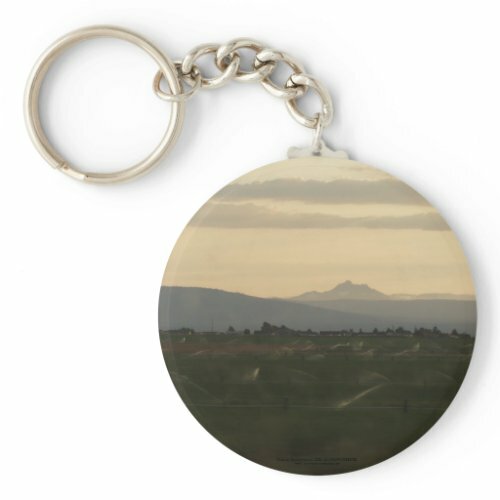 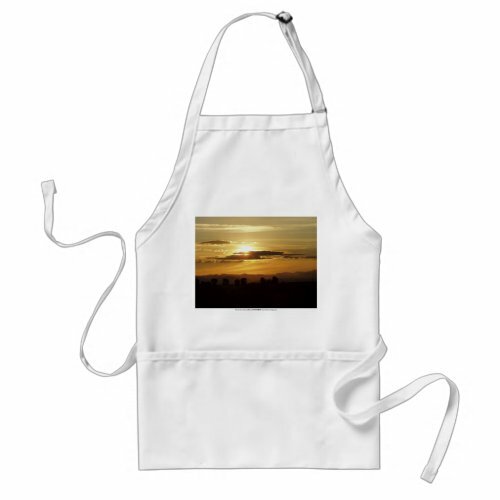 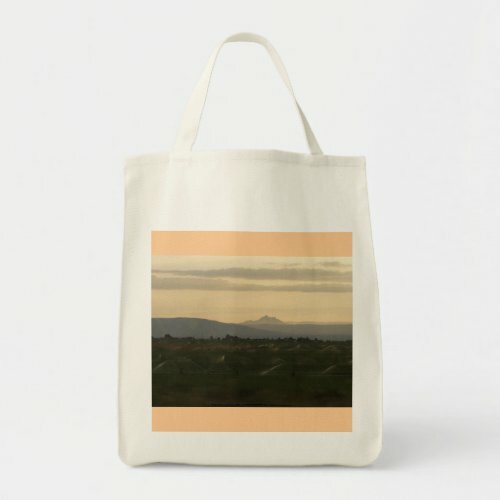 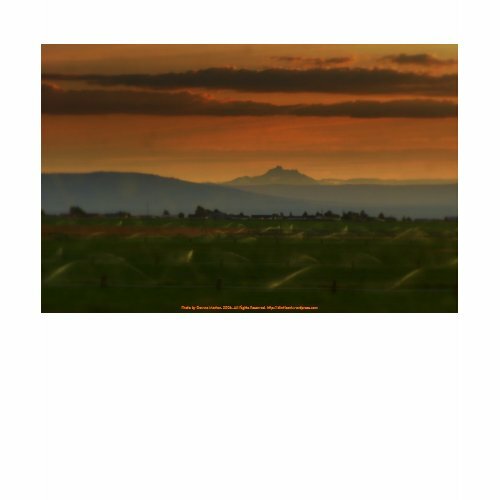 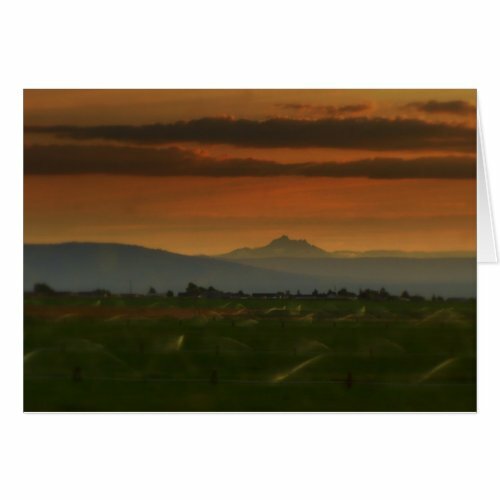 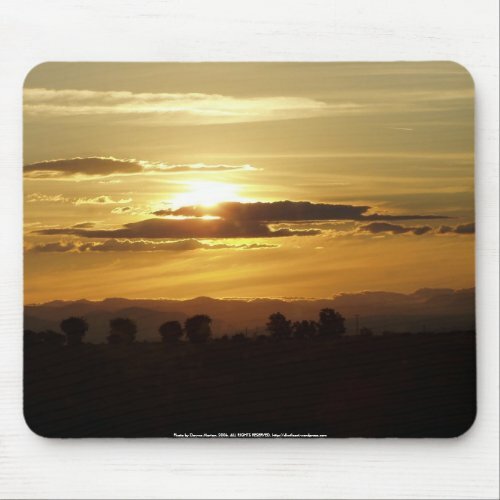 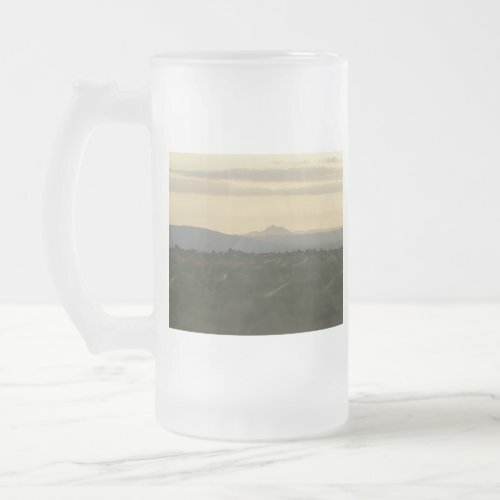 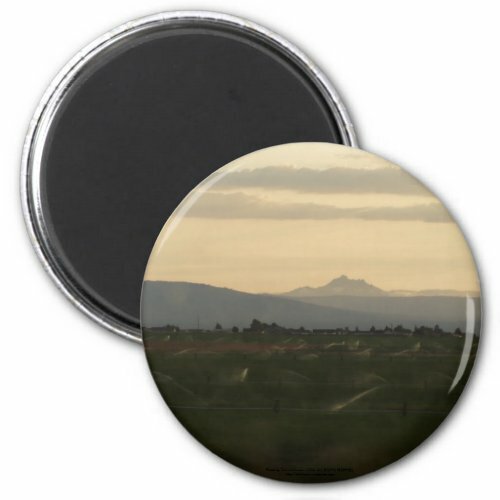 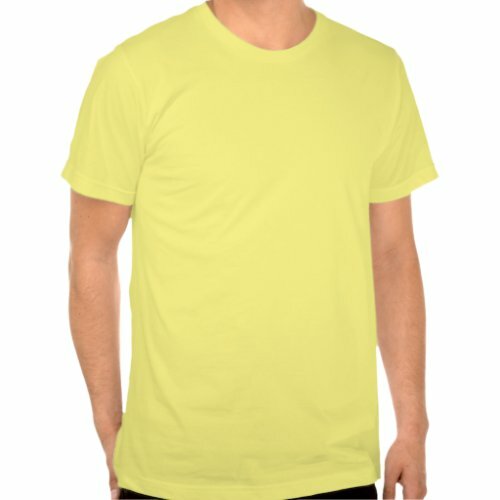 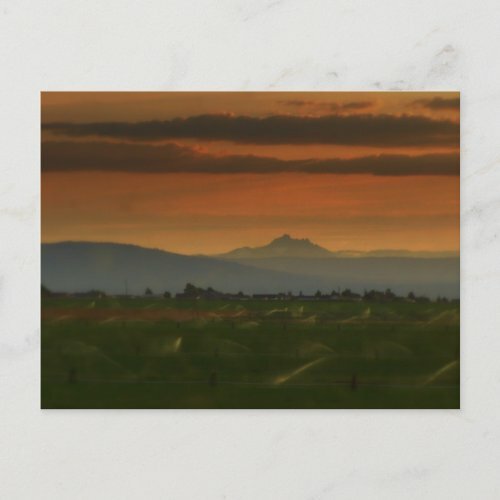 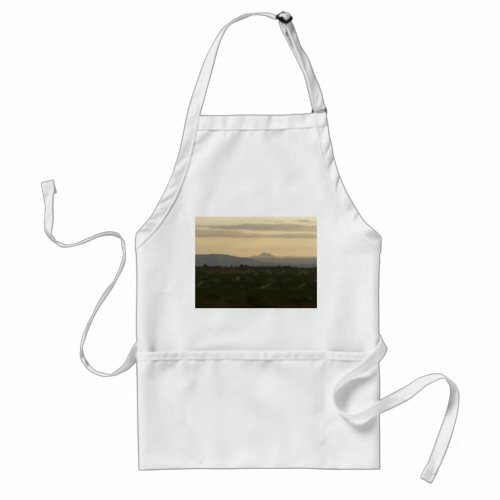 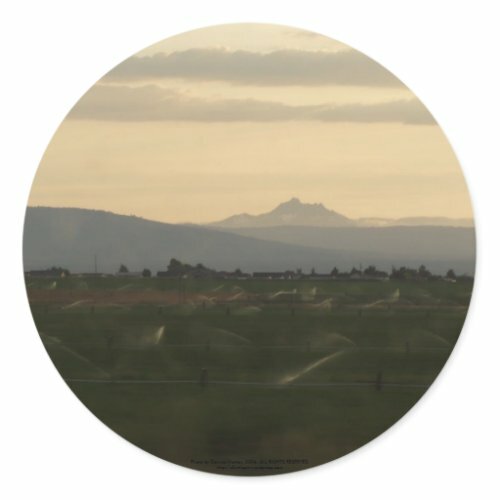 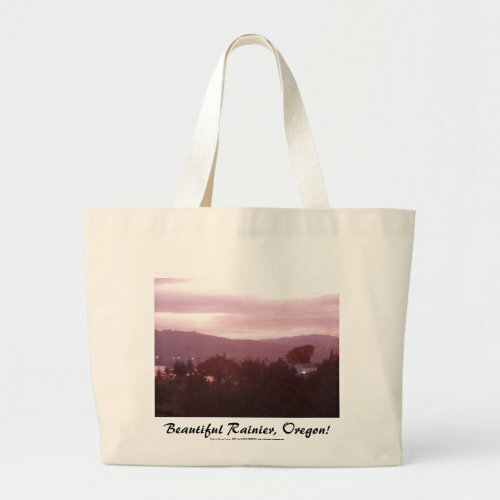 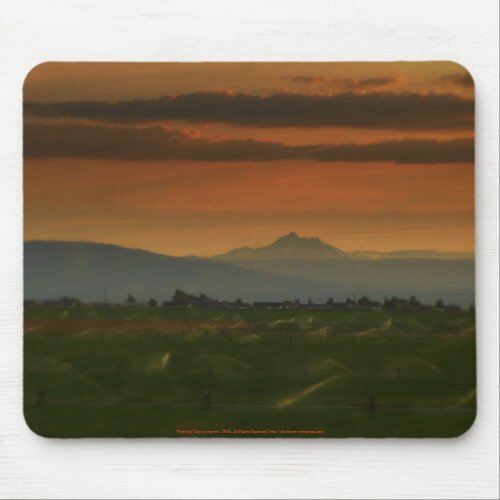 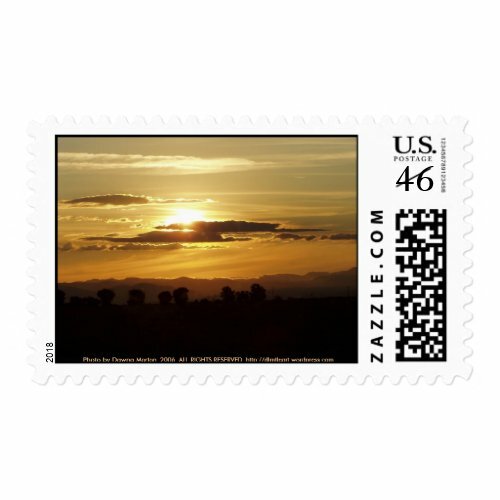 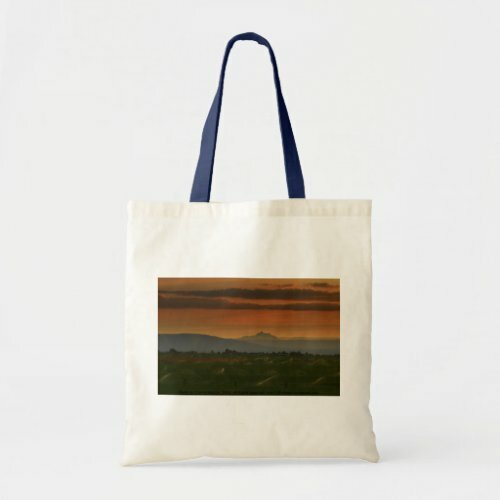 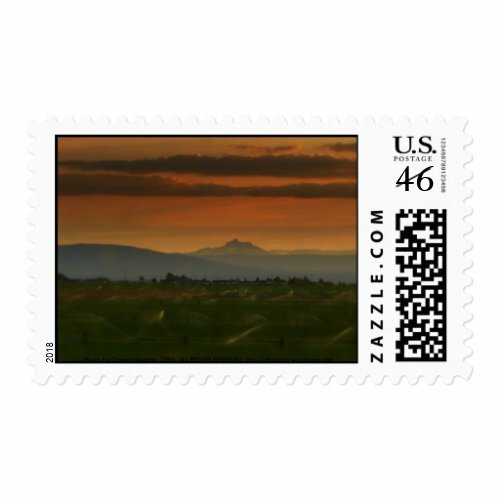 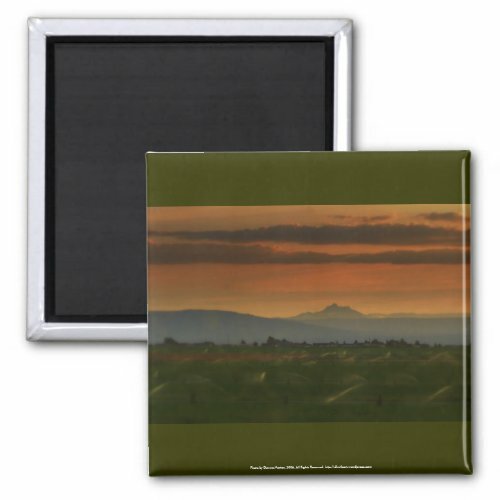 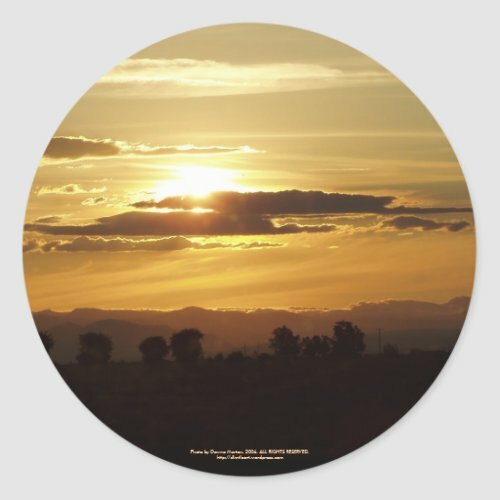 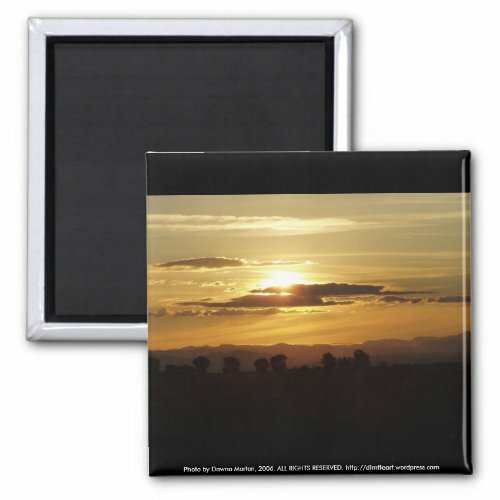 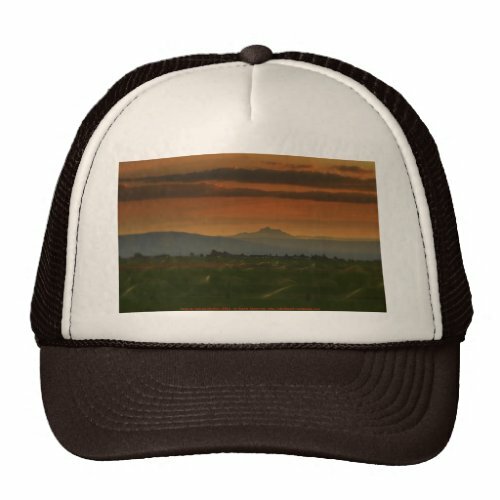 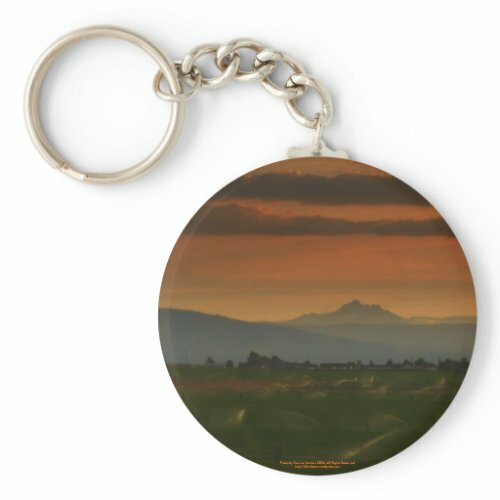 I recently created a set of apparel on zazzle using my photo of a golden sunset over the mountains in eastern Oregon. 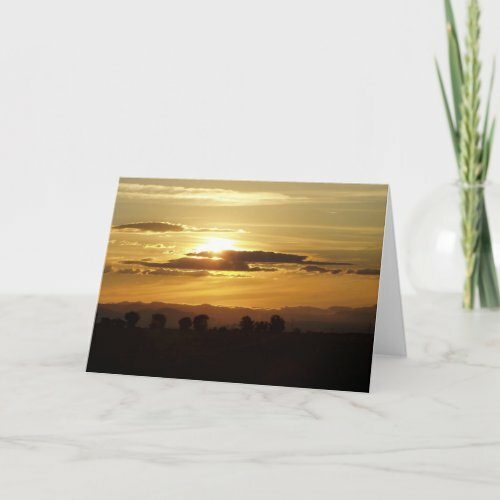 Last week I created a series of matching stationery, postage, stickers, cards, and postcards using a photo of a beautiful golden sunset over the mountains in eastern Oregon. 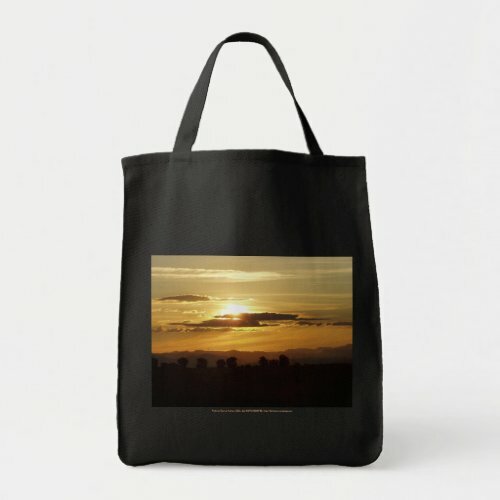 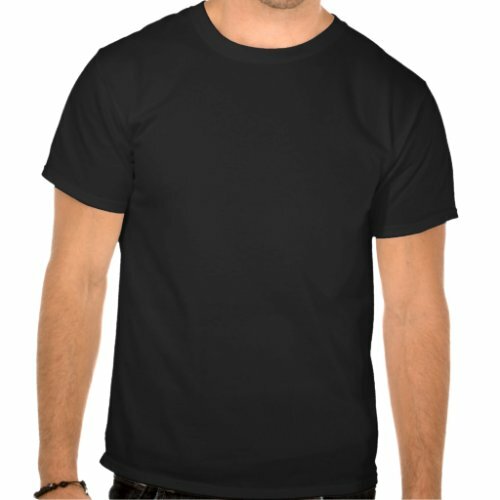 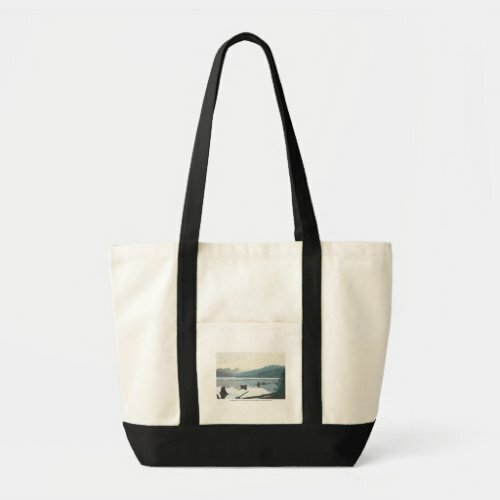 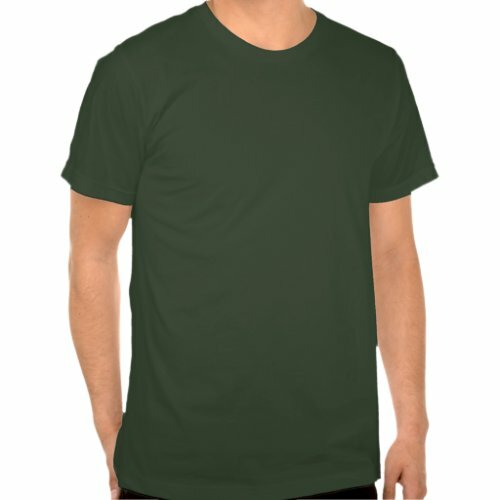 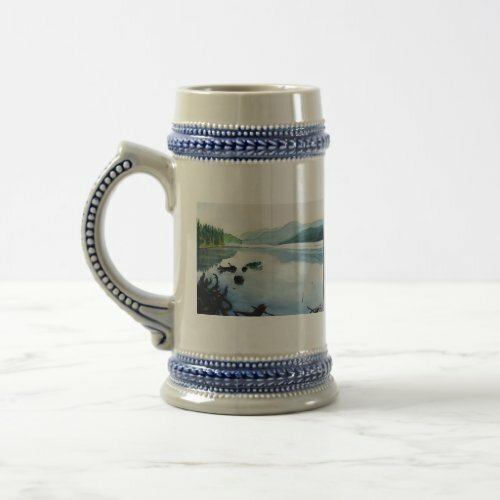 Recently I created some new items on zazzle using one of my older photos. 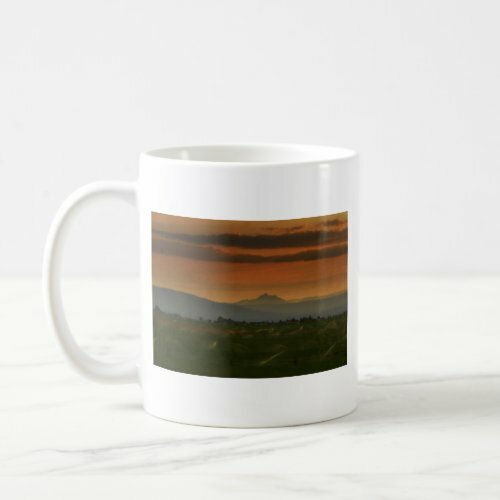 A golden sunset shimmers in the sky creating silver linings around dark clouds over the mountains in eastern Oregon. 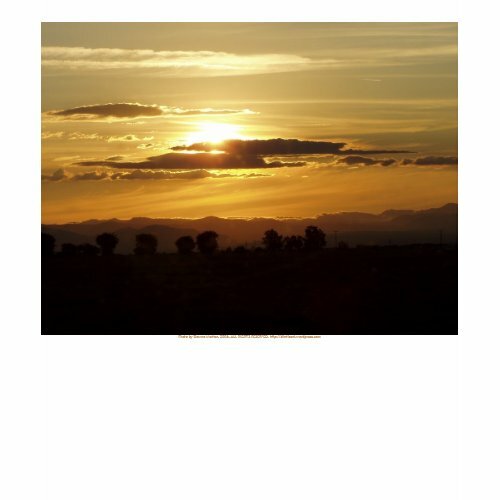 Several years ago, when we were returning from a family vacation, I snapped some photos of a beautiful sunset through the passenger window of our car. 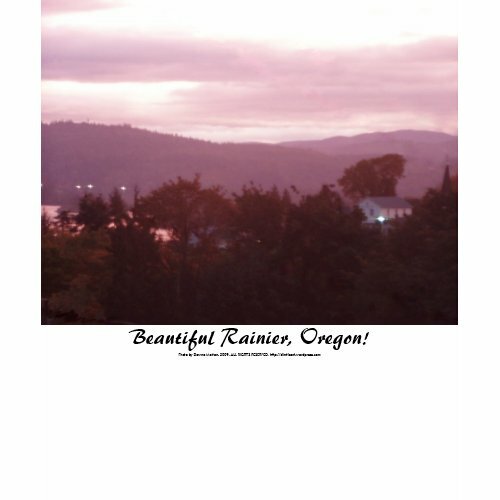 We were traveling along HWY 97 and HWY 26 from the Bend area to the vicinity of Portland, Oregon. 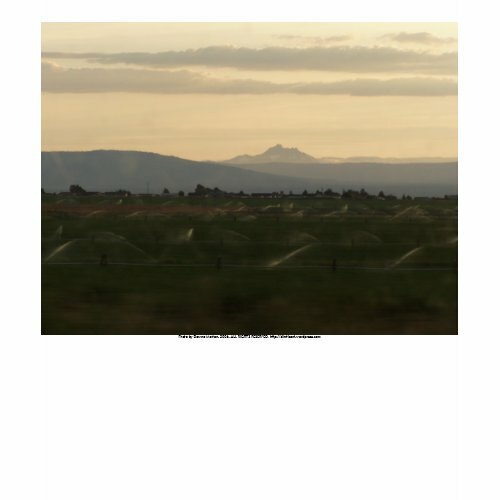 What attracted me in this particular shot was the rhythmic patterns of the sprinklers in foreground. 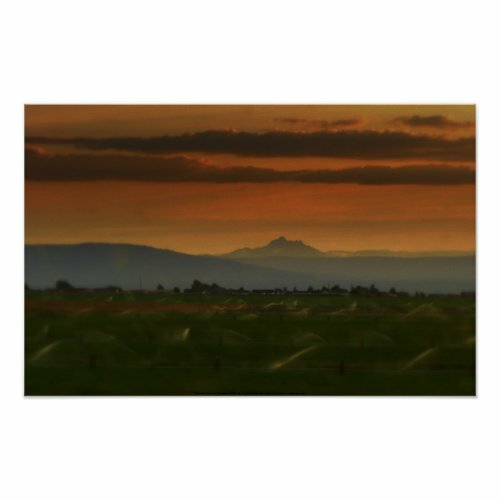 If memory serves correctly, the sprinklers were watering a crop of fragrant mint. 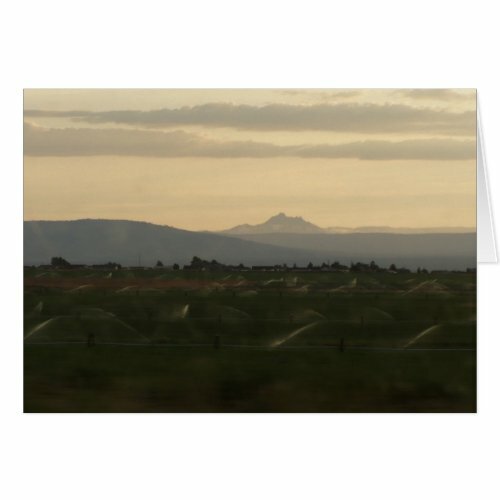 As the many row of sprinklers each moved back and forth in unison, the sunset lights up layers of clouds above a beautiful view of a broad expanse of the cascade mountains. 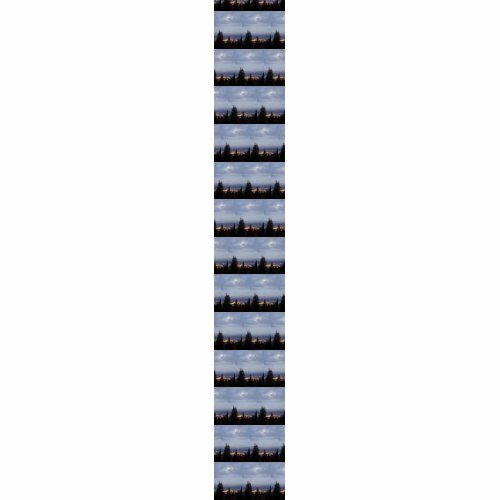 I think the tallest may be Broken Top, although I am not entirely sure. 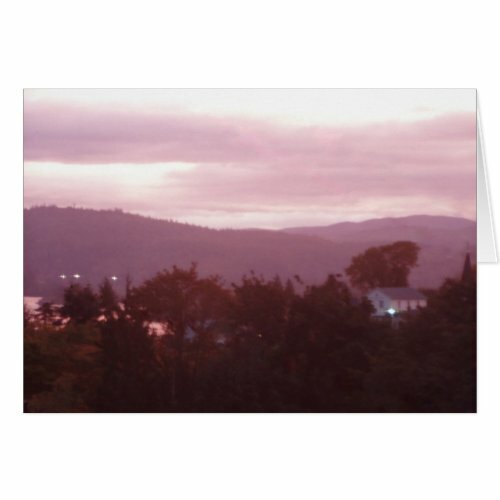 I did end up editing this photo by removing some of the part closer to the car which were blurred because we were still in motion, as well as removing evidence of the car window from the shot. 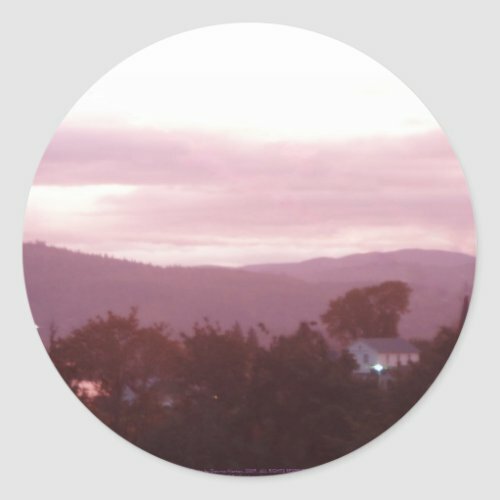 I have another version where I adjusted some of the lighting and colors, which I posted earlier. I did end up editing this photo by removing some of the part closer to the car which were blurred because we were still in motion, as well as removing evidence of the car window from the shot and adjusting some of the lighting and colors. 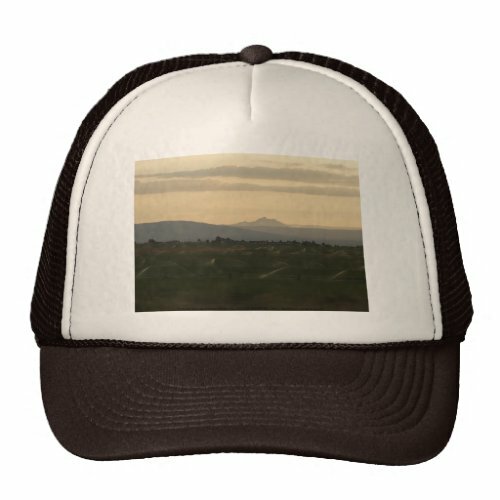 I have another version where I left the coloring closer to the original photo, which I will be posting later. 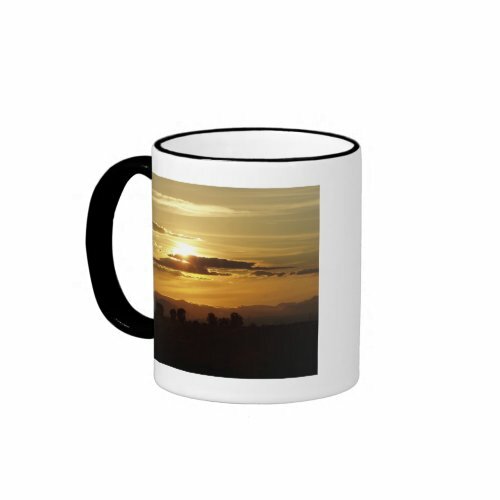 Sunrise Over the Columbia River #9 items on zazzle! 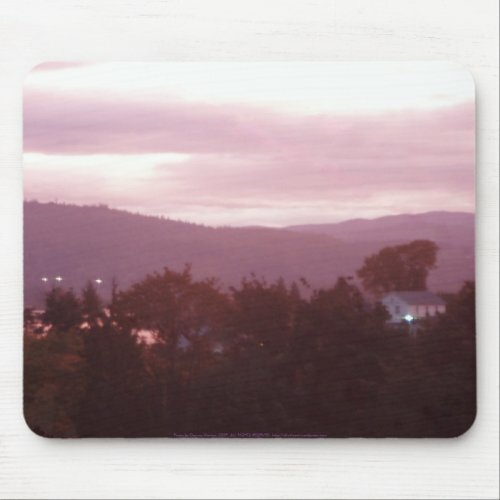 Layers of lavender purple and pink clouds glow in the dawn light as the sun rises over the Columbia River in the beautiful Pacific Northwest. 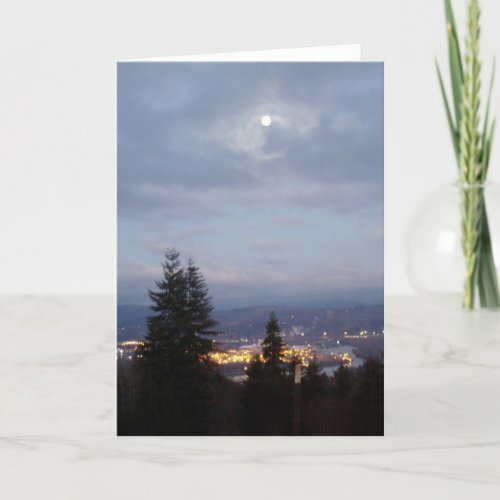 A white Masonic Lodge nestles next to a church among the shadowy trees of the Rainier, Oregon forest as the Columbia river flows past the city lights of Kelso and Longview, Washington twinkling against the dark backdrop of the mountains ranges beyond. 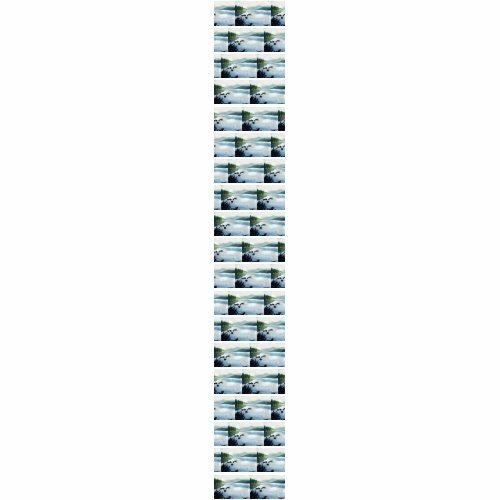 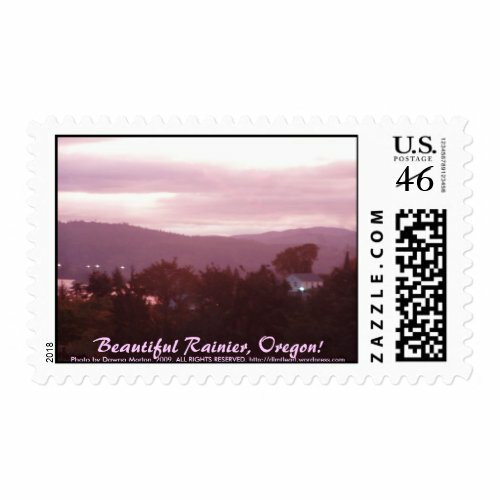 There is matching postage as well as matching stickers for sale for that extra special touch to you personal correspondence. 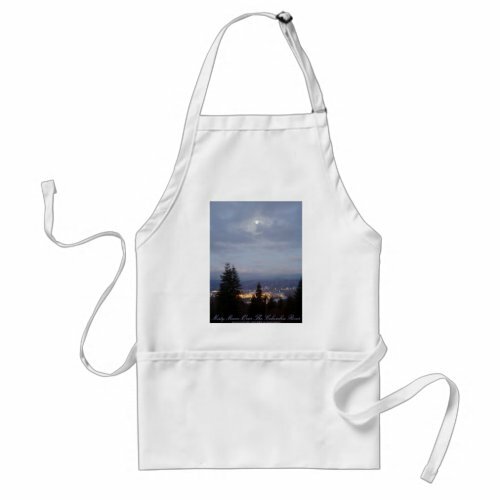 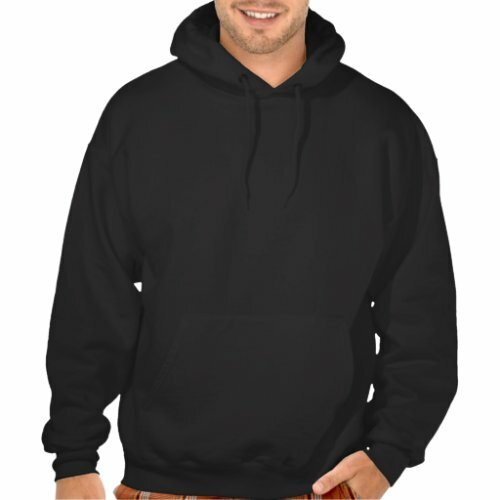 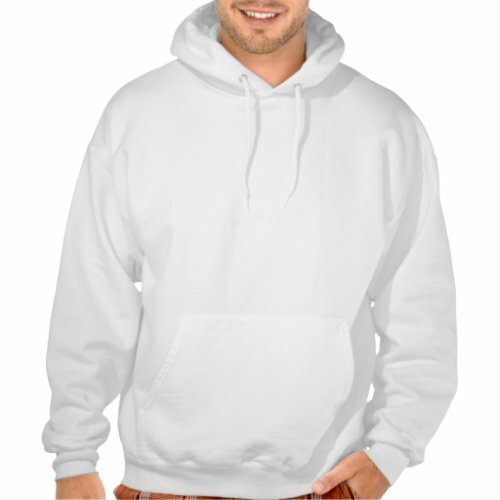 All of these items can be personalized with you own custom text on Zazzle. 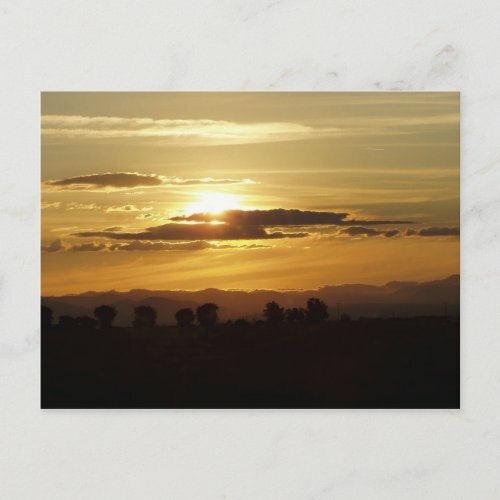 I think it was back in October or early November when I was in the middle of getting the kids ready for school I noticed how beautiful the sunrise was. 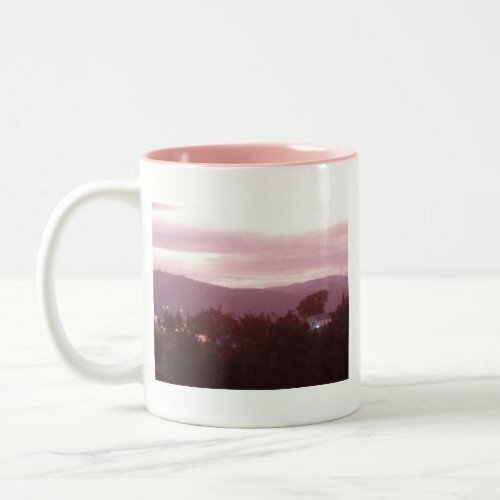 I managed to run for my camera and hop out to the back deck and get some gorgeous photos during all the early morning rush. 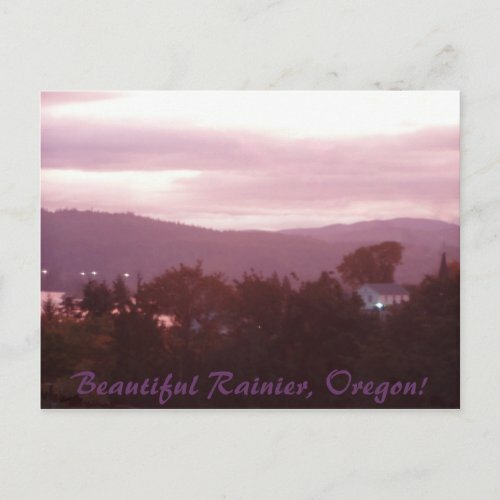 A Masonic lodge is nestled in the predawn twilight of the Rainier, Oregon forest as the clouds in the sky above change to hues or coral, pink, lavender, and purple in the light of the rising sun. 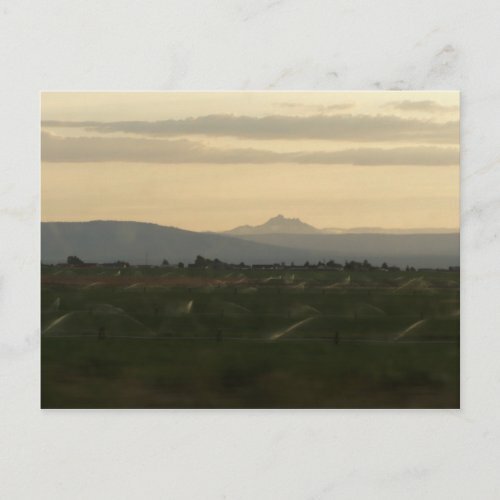 Beyond the unseen Columbia River the somber pacific northwest mountain ranges surround Longview and Kelso, Washington. 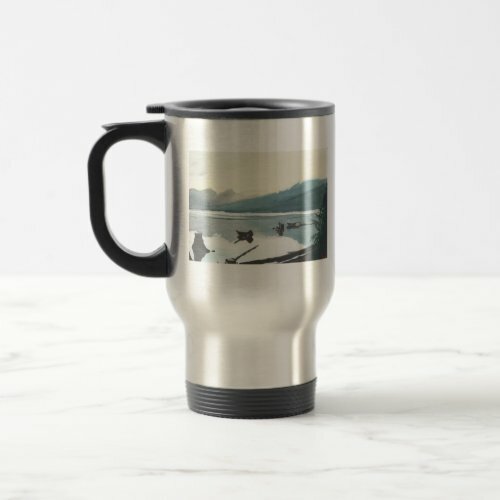 new Oakridge Reservoir #3 items on zazzle! 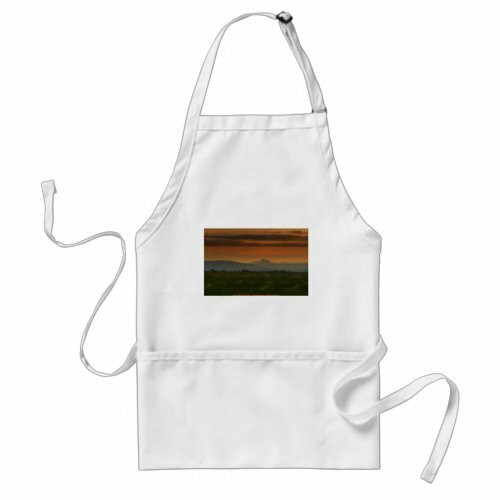 Watercolor painting on Fabriano Uno 300 lb Soft Press 100% cotton paper, 7 1/2″x 11″, 2001. 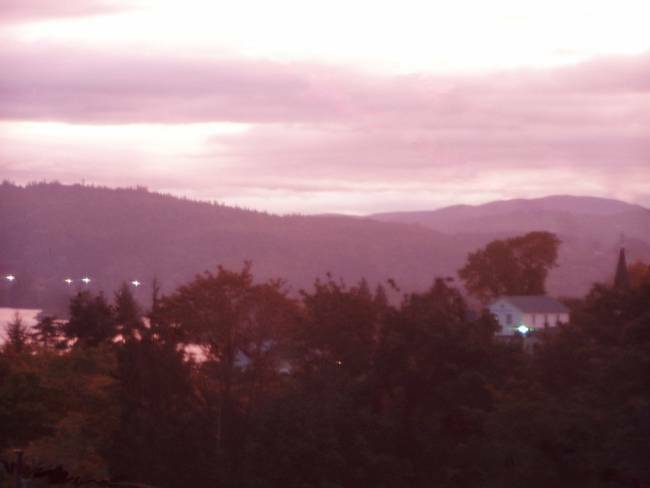 Sunrise over Oakridge Reservoir, on a tranquil Oregon morning. 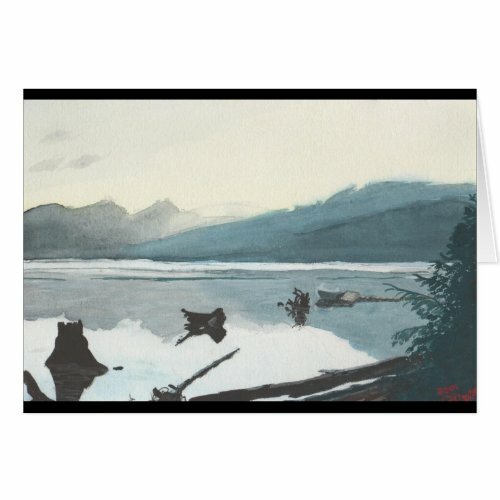 Smooth as glass, the water mirrors calm reflections of driftwood and a fishing boat. 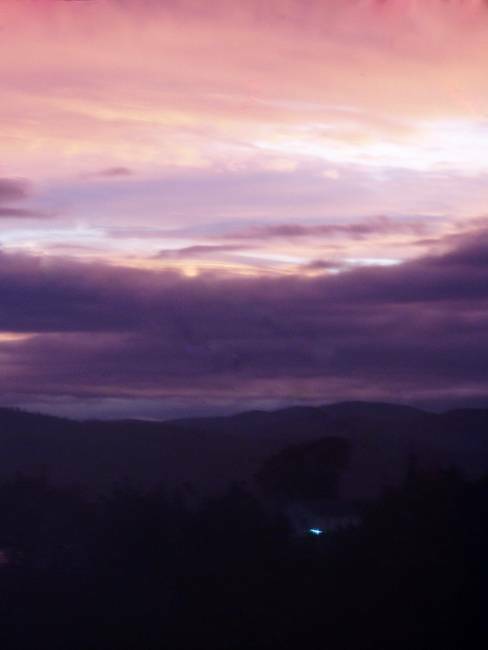 Peace and solitude as the day breaks over the cool blue mountains. 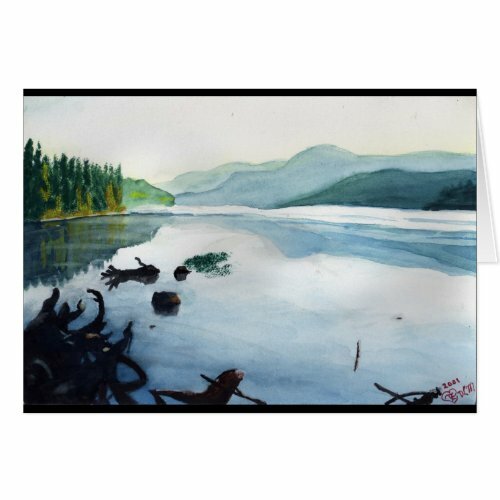 This is one of a series of 4 watercolor paintings I did of Oakridge Reservoir quite a number of years ago. 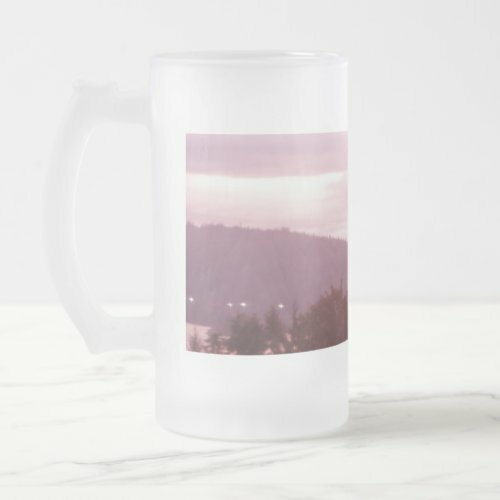 We went camping in Oakridge during august one year for vacation, and while we were there I took some lovely reference photos of the reservoir early in the morning. 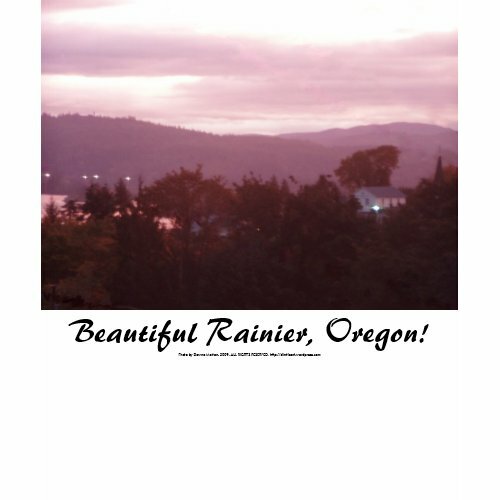 It’s a really lovely place, not far from Springfield and Eugene, Oregon–it’s very family friendly with lots of outdoor recreational activities. 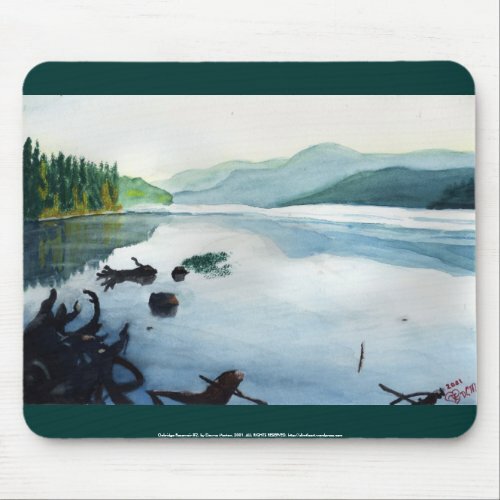 Painted on a very smooth sample of Fabriano Uno 300 lb Soft Press 100% cotton paper, this early morning scene inspires reflection and peacefulness as well as a sense of the majesty and grandeur of nature and God’s creations. 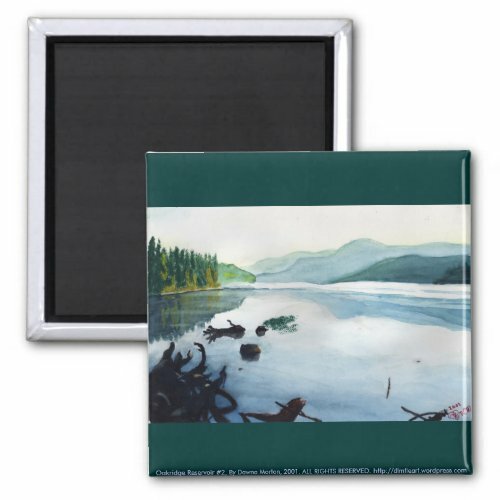 The waters of the reservoir are smooth as glass as they reflect the logs and driftwood within the reflections of the shadowy mountains. 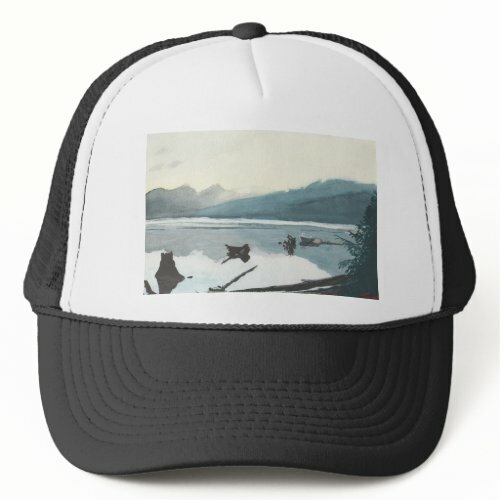 An evergreen branch seems to point past the small fishing boat moored alone at the dock towards the pale yellow dawn light filling the sky and creeping across the mountains while three pale gray clouds hover in the distance. 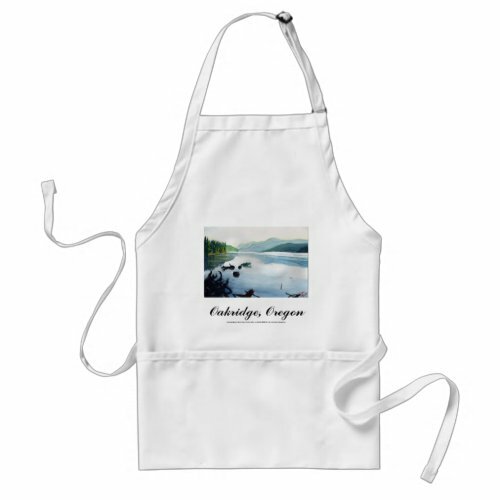 new Oakridge Reservoir #2 products on zazzle! 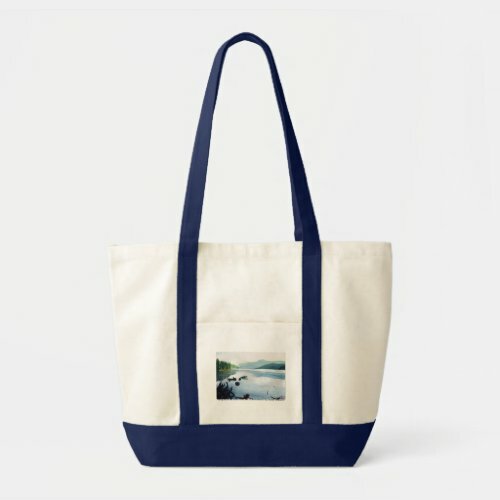 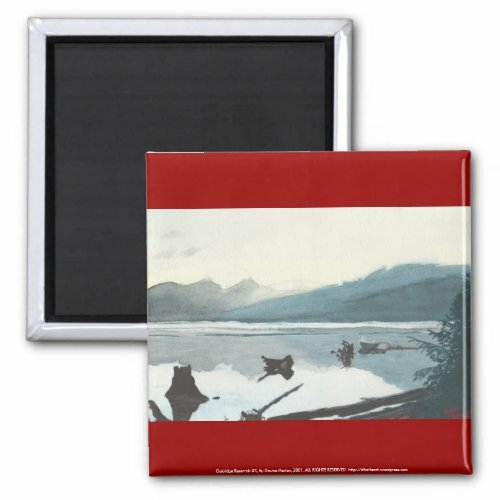 Recently I added a series of products to my zazzle store featuring my watercolor painting Oakridge Reservoir #2. 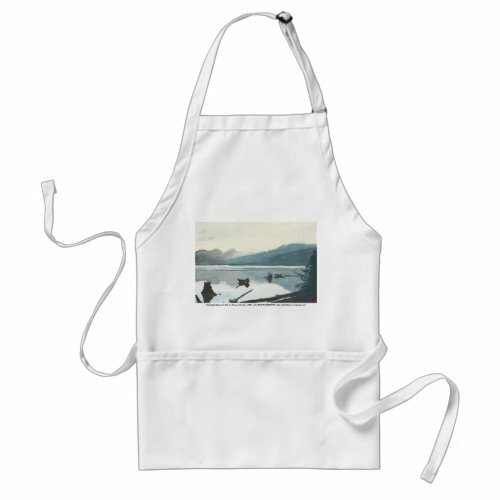 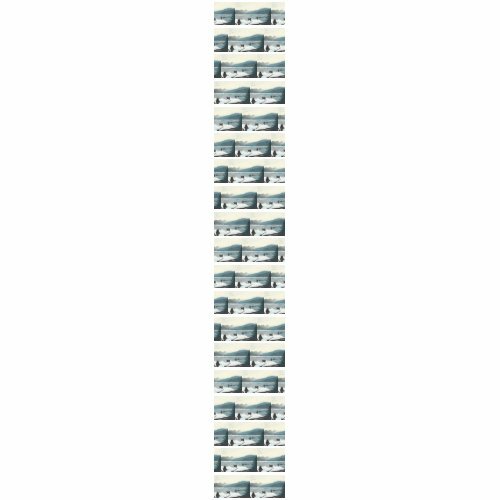 The original is on Fabriano Uno 140lb hot press 100% cotton paper, 7 1/2″ x 11″, 2001. 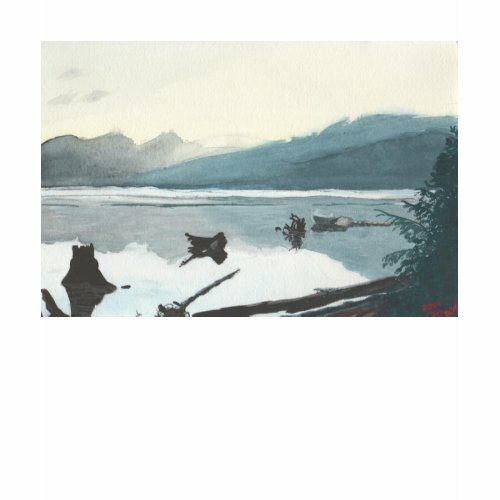 This is one in a series of four paintings based on some photos I took early in the morning while camping with my family in Oakridge, Oregon. 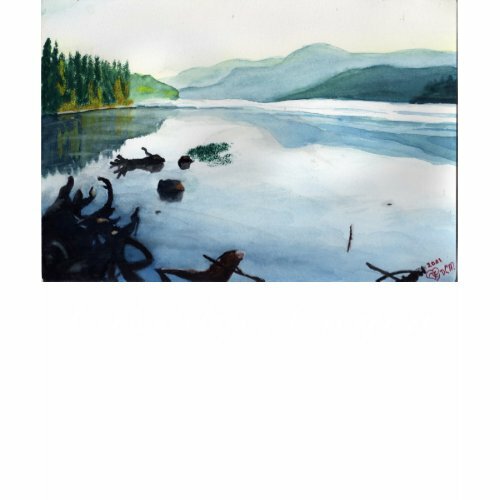 Done in an almost photo-realistic style, this painting draws the eye beyond the upended tree roots protruding from the shore of Oakridge Reservoir toward the mountain ranges and pale blue morning sky in the distance. 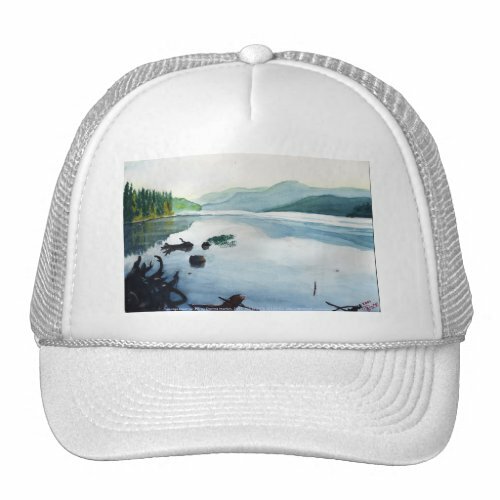 A lone twig sticks up from the water, while algae and tree stumps seem to float tranquilly and as the water deepens. 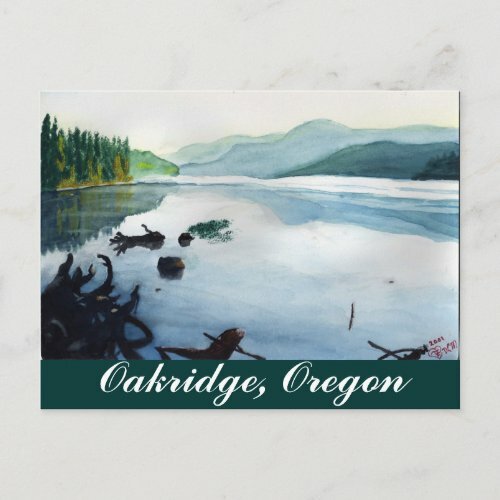 Green and gold, the colors of the forest shimmer in the water as the cool blue Oregon mountains beckon as they glistening white shore in the distance. 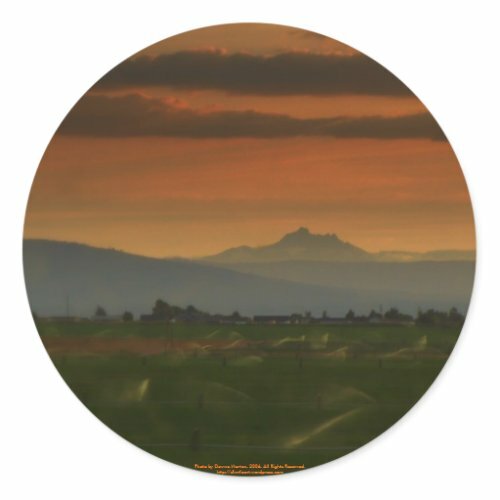 Many guests visiting my home have stared in amazement and asked, “is that a photograph?” because of how realistic it is.They are even more astounded when I tell them it’s a painting. 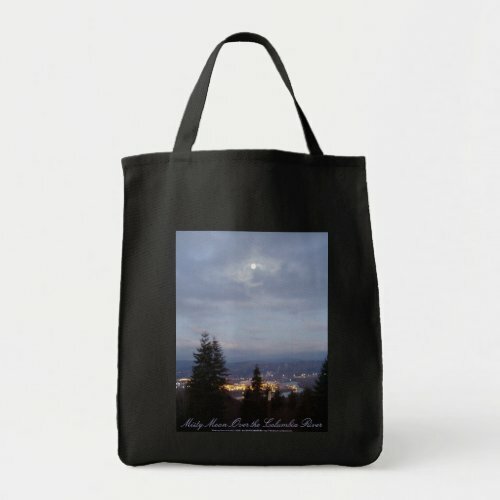 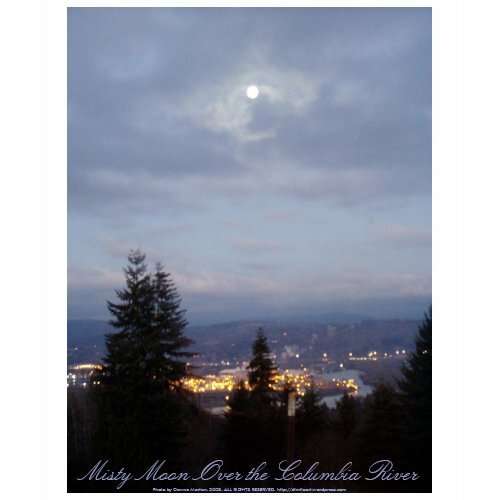 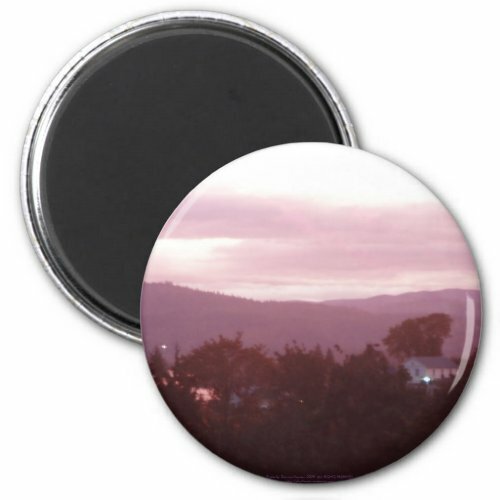 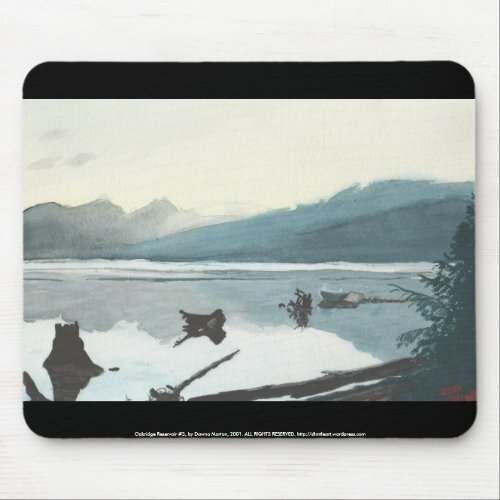 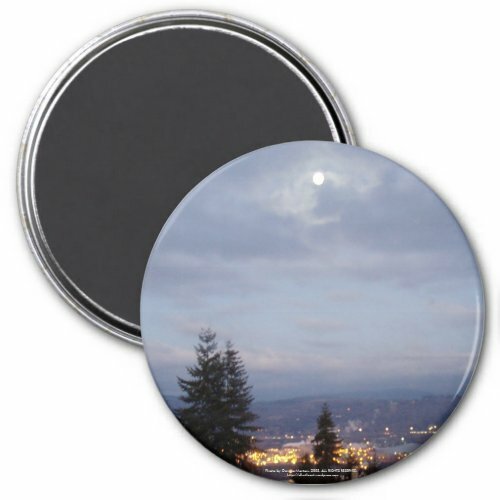 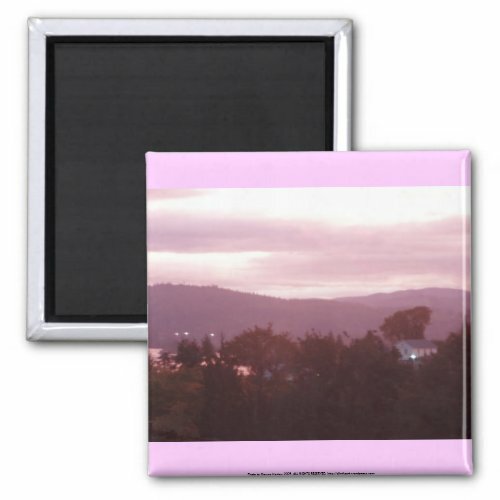 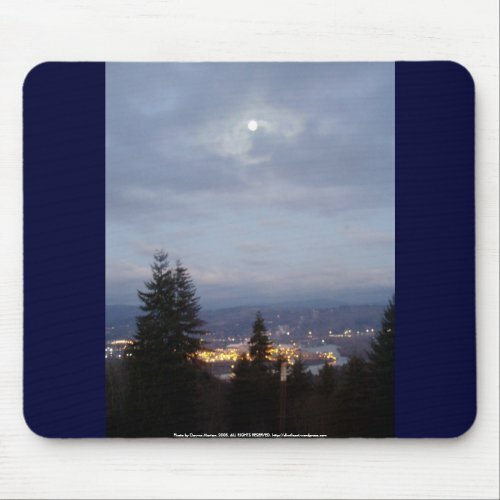 new Misty Moon Over the Columbia River items on zazzle! 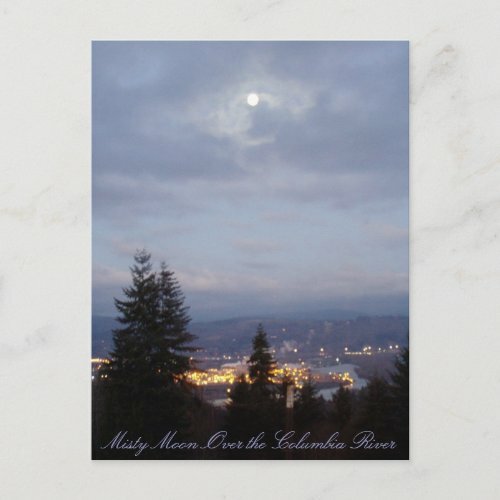 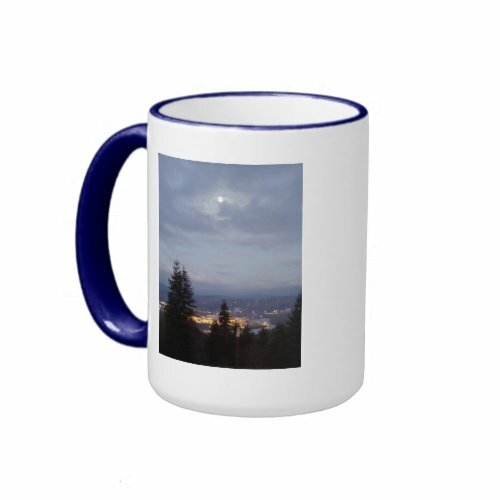 A few days ago I used my photo, Misty Moon Over the Columbia River, to create some items on zazzle. 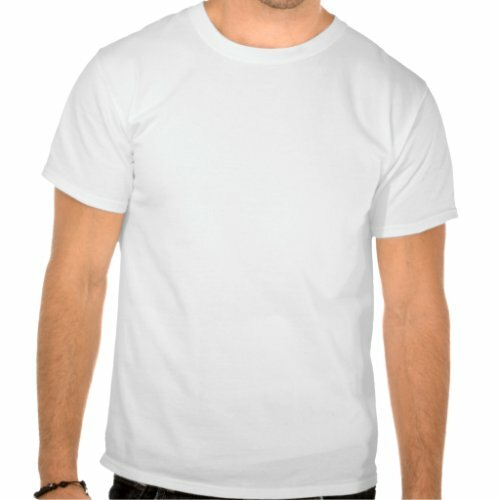 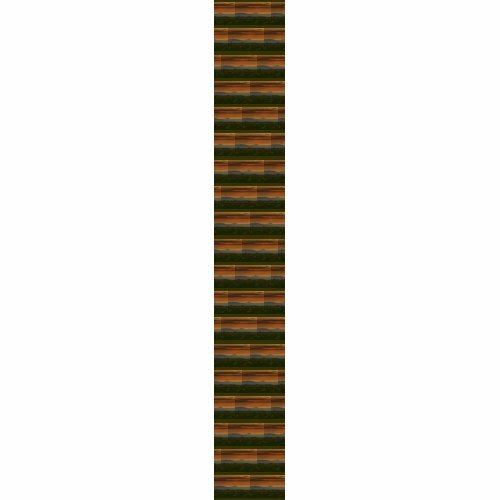 This is just one of many shirt options available.